February 2, 2016 (Ft Worth, Texas) – As the series passes the half way point, there is little signs of riders slowing down in this historic turnout. 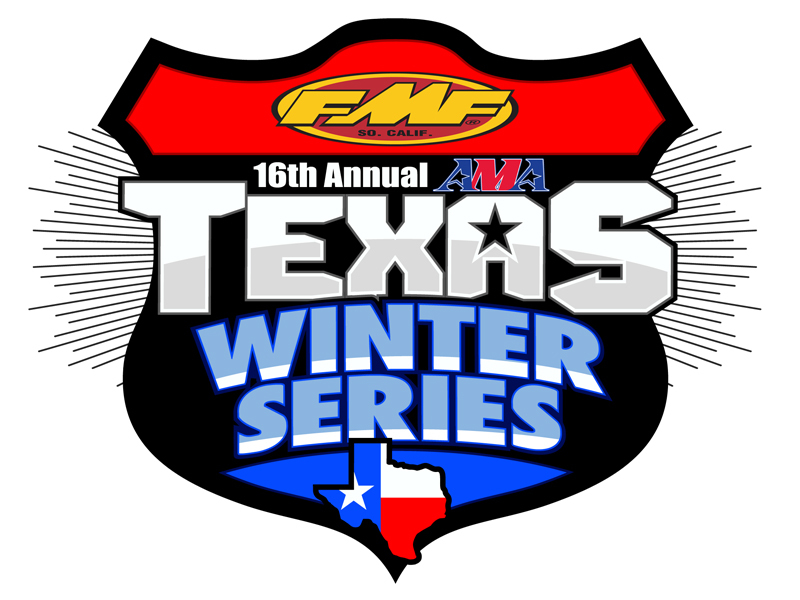 For the third time in as many rounds, the 16th Annual FMF Texas Winter Series crested the 800 mark with 802 total entries at Oakhill Raceway. 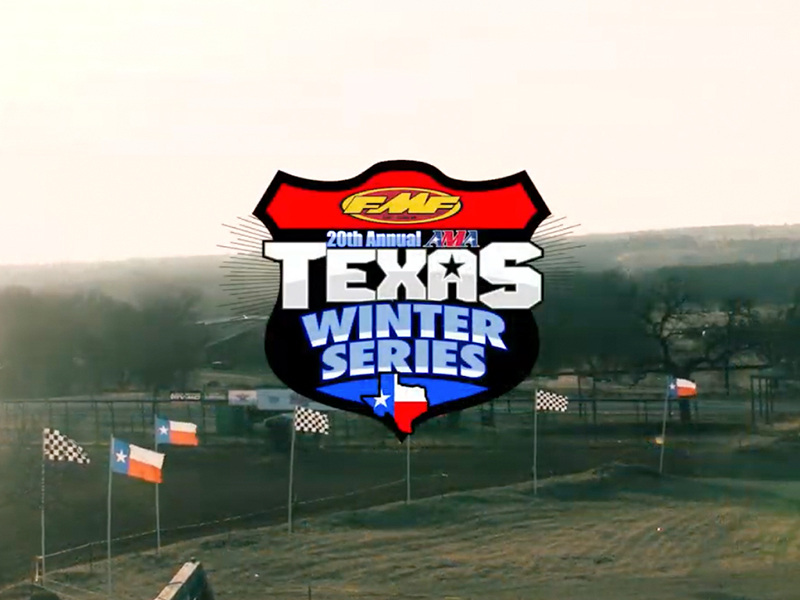 Village Creek MX Park started in the Texas Winter Series the very first year in 2000. Back then, the modern convenience of registering online was not offered. Fast forward 16 years later. 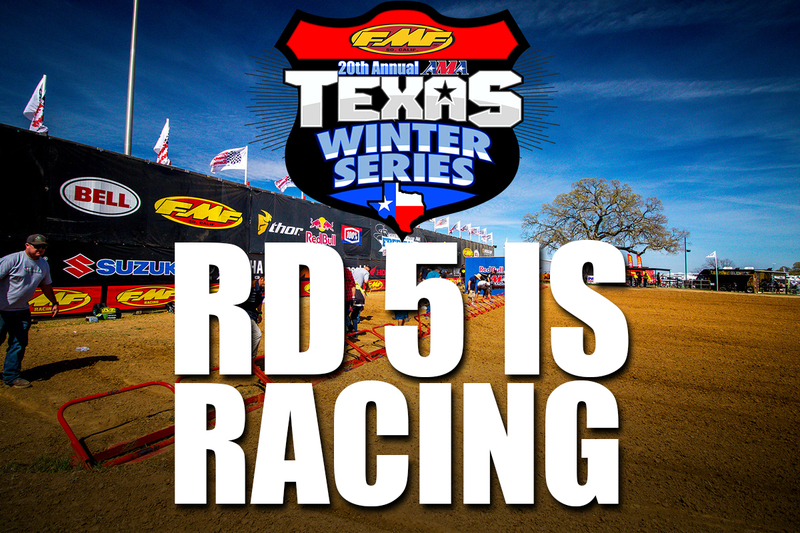 Online registration is now open for Round 4 of the series at Village Creek MX Park on February 13th and 14th. Early registration will save you time in line and money in your pocket by signing up online by 11pm on Tuesday, February 9th. 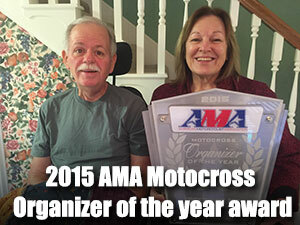 Practice will be offered at Village Creek MX Park on Friday, February 12th. 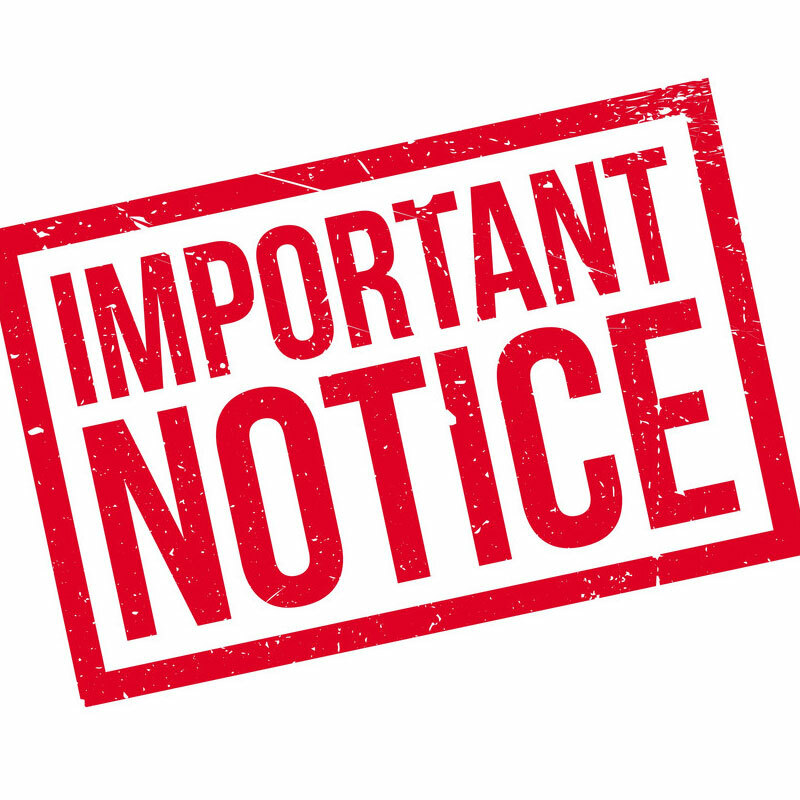 Gates will open early on Thursday, February 11th at 4pm for camping. 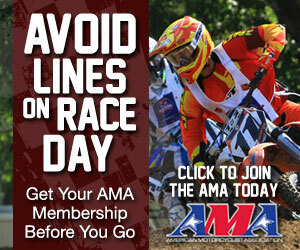 If you miss online signup, registration at the track will open on Friday from 5-7pm. 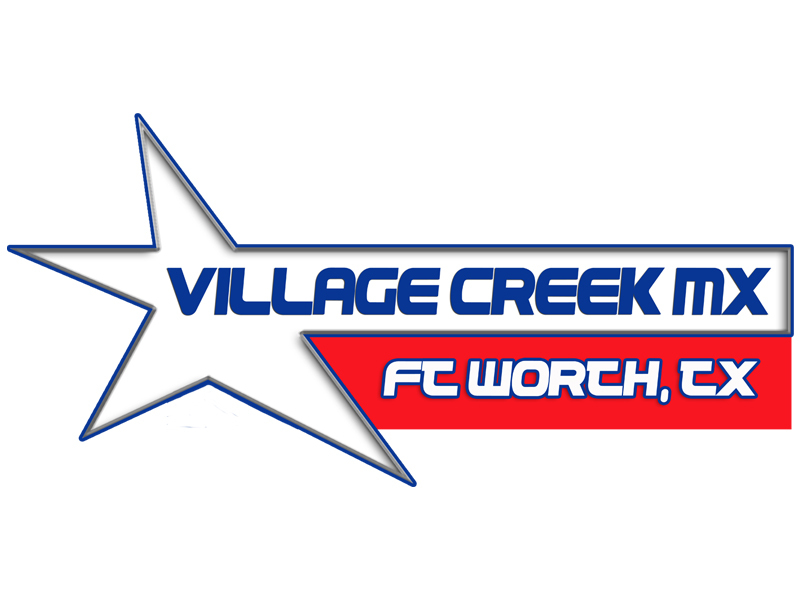 For more information go to www.VillageCreekMX.com.